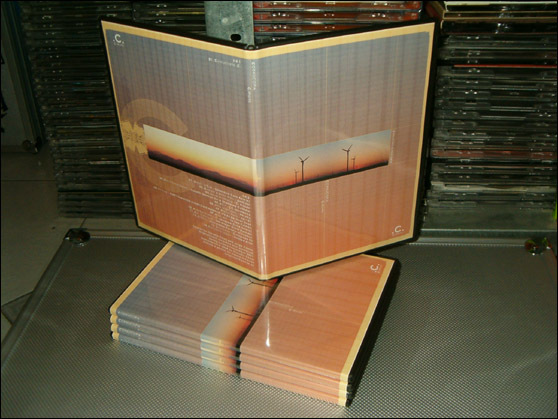 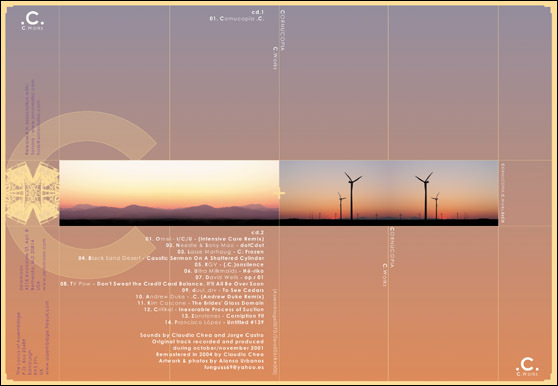 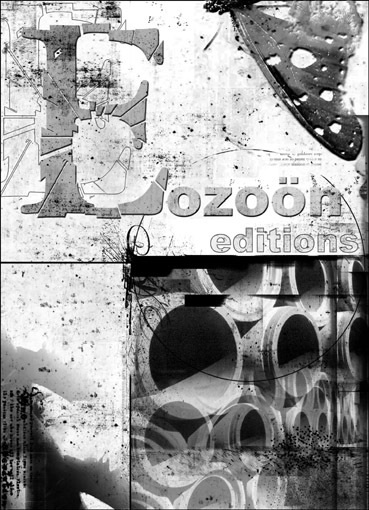 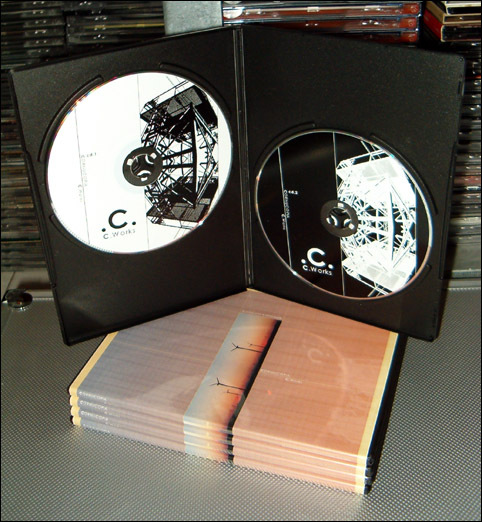 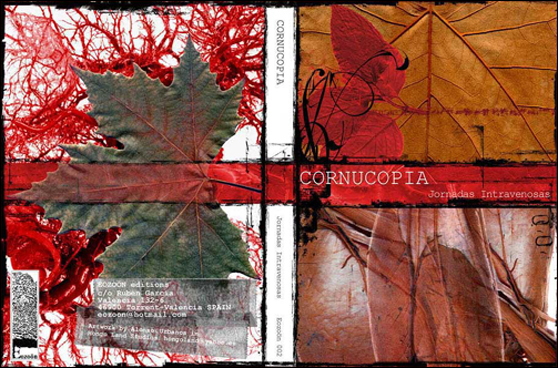 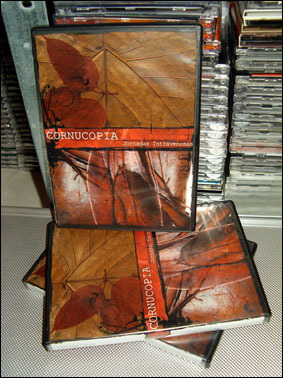 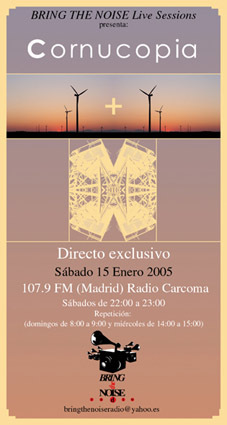 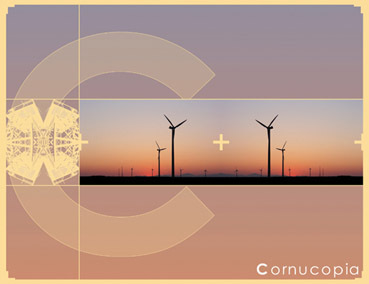 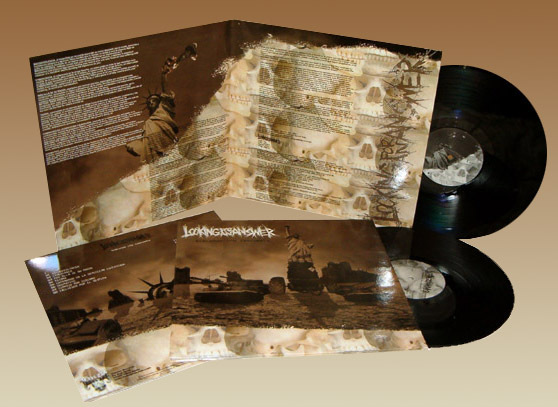 CORNUCOPIA - "Jornadas Intravenosas" - EOZOÖN EDITIONS - CD in DVD case. 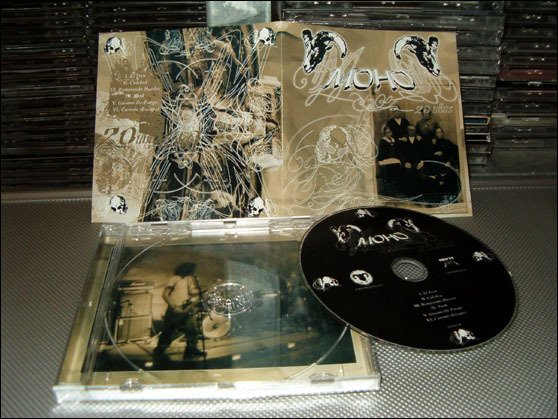 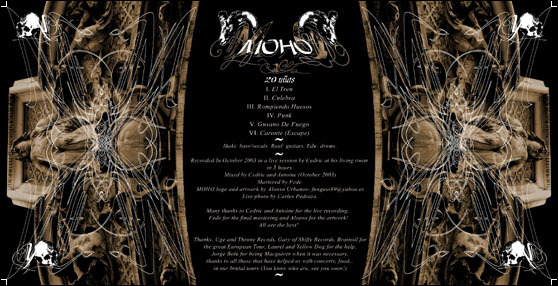 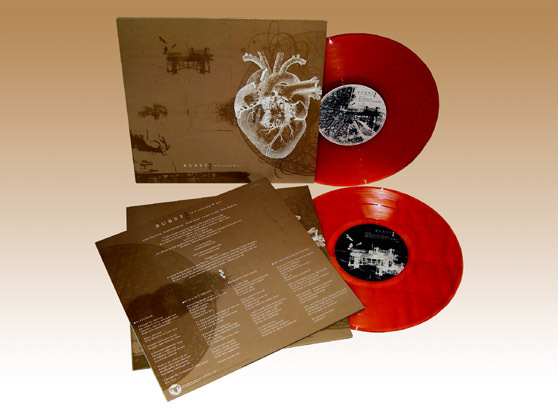 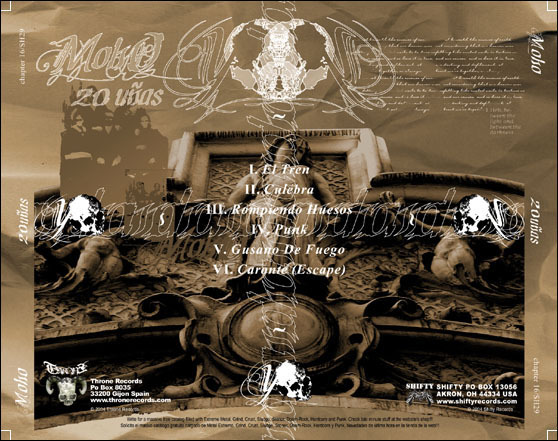 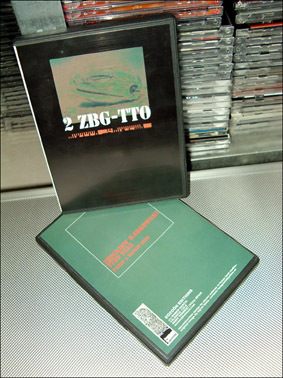 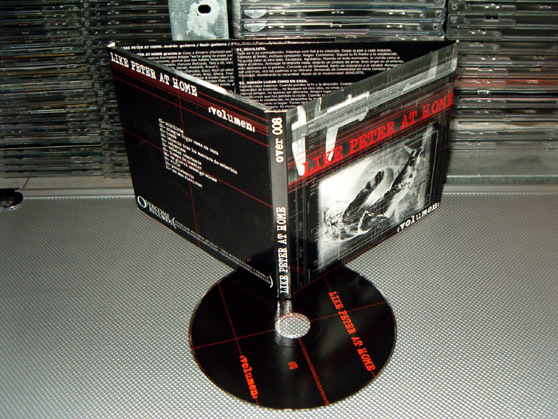 MOHO - "20 Uñas" - SHIFTY RECORDS and THRONE RECORDS - CD in standard transparent jewel case. 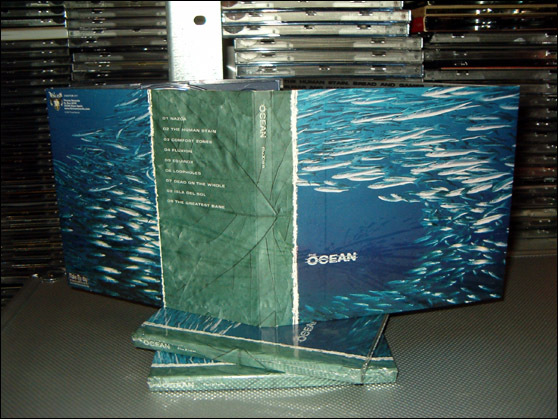 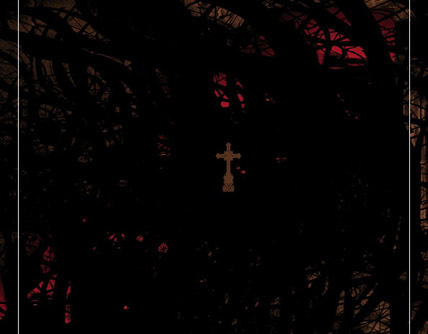 THE OCEAN - "FluXion" - THRONE RECORDS | MAKE MY DAY RECORDS - CD four panels Special-Digipak. 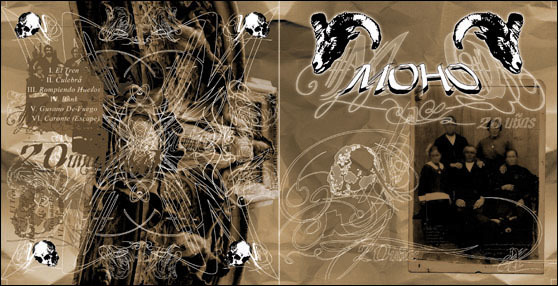 The blue-splatter-lines in the front & back and the tex inside comes in transparent print. 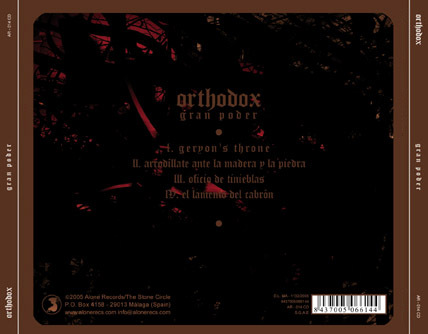 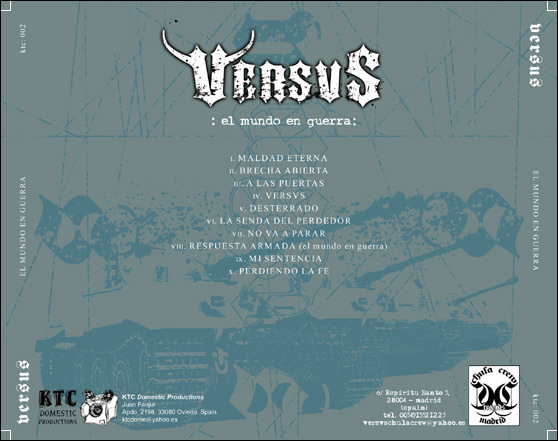 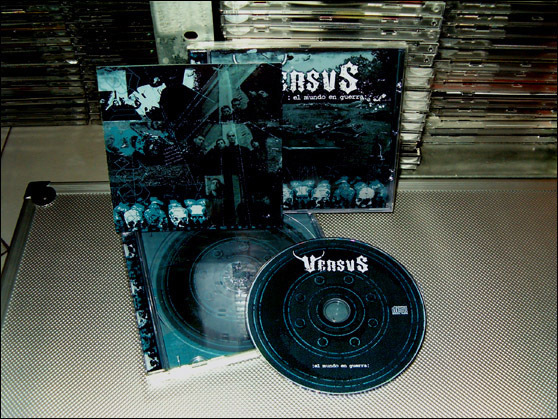 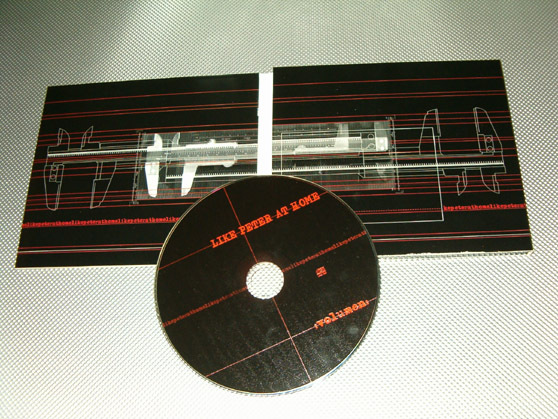 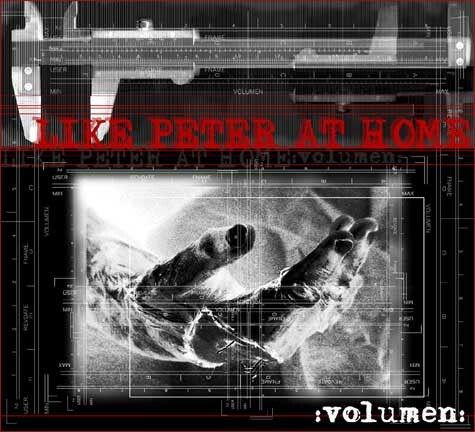 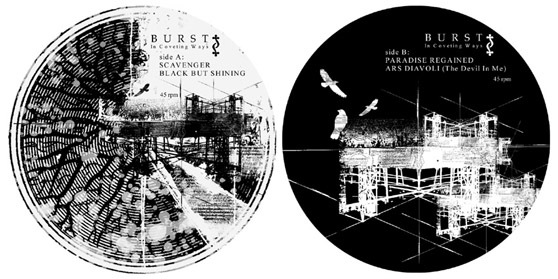 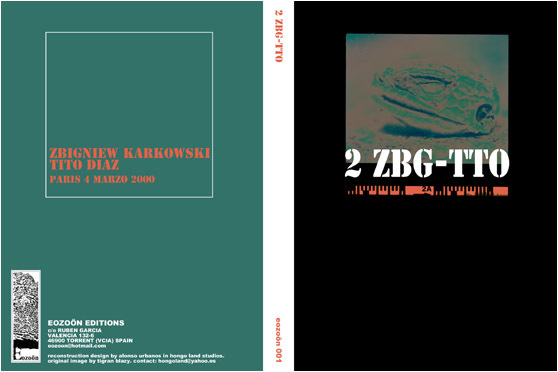 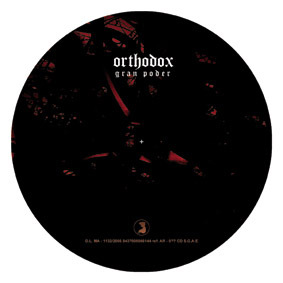 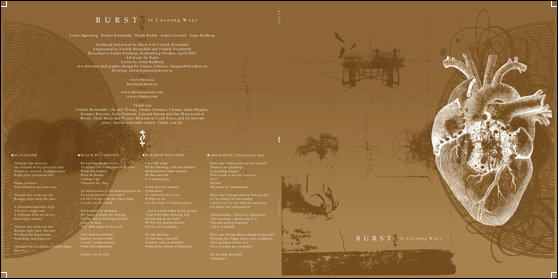 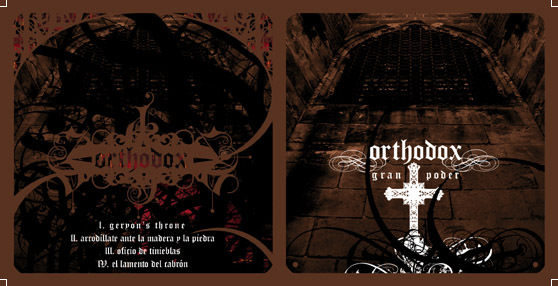 Design are cooperation with Robin Staps (The Ocean), front and back cover art by Alonso Urbanos inside art by Robin Staps.